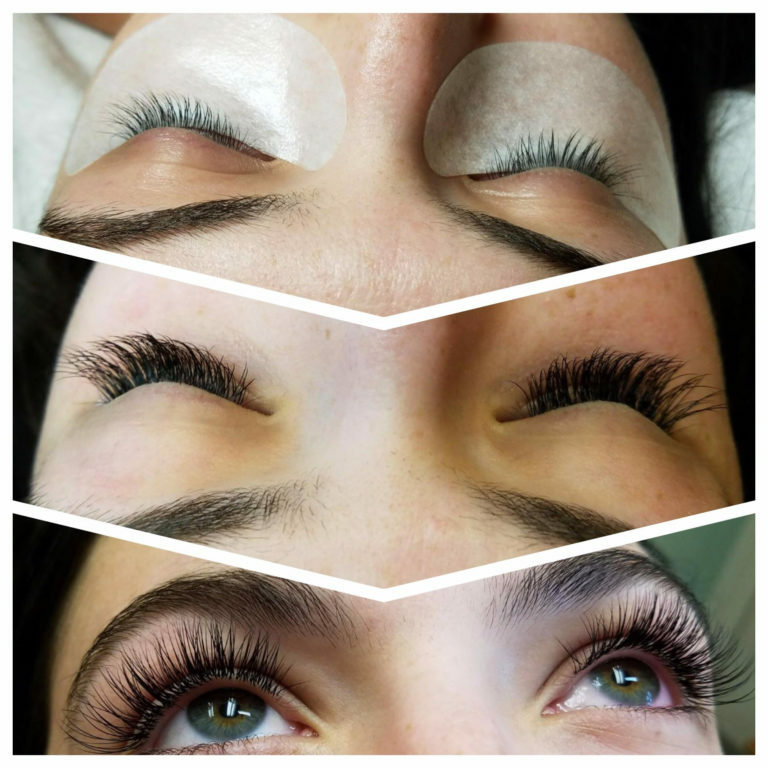 Whether you want a natural look or a glamorous look, our experienced estheticians will provide you the best eyelash extension services matching your beautiful eyes. 2-Wk Refill Classic Eyelash Ext. 3-Wk Refill Classic Eyelash Ext. 4-Wk Refill Classic Eyelash Ext. 2-Wk Refill Hybrid Eyelash Ext. 3-Wk Refill Hybrid Eyelash Ext. 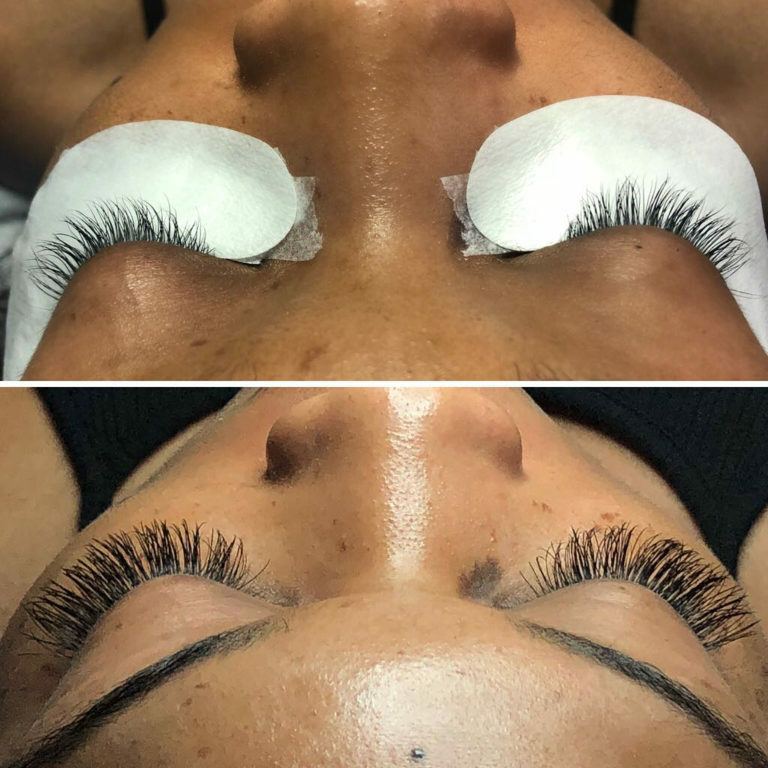 4-Wk Refill Hybrid Eyelash Ext. 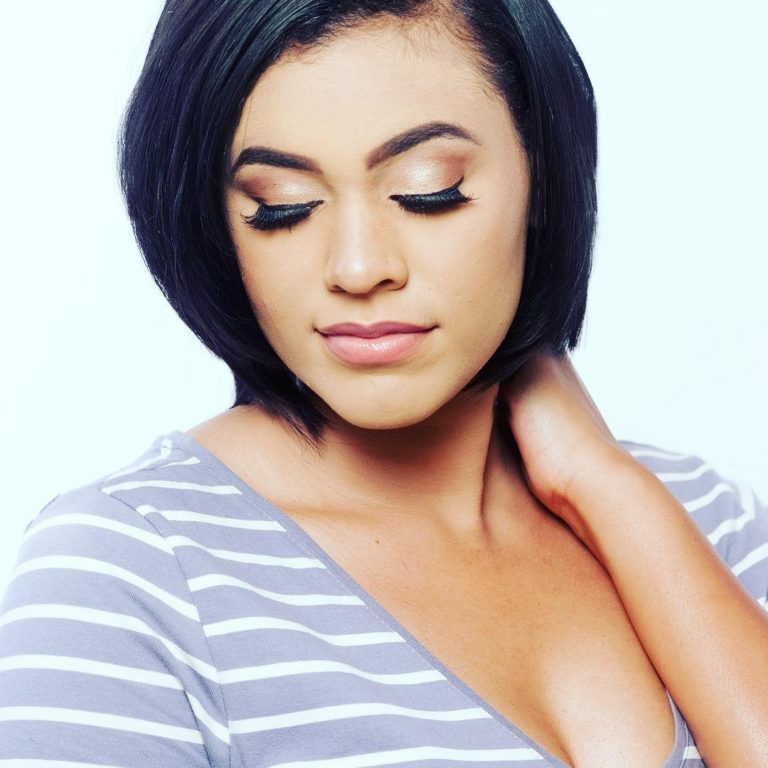 Our lashes looked like we grew lashes overnight... very natural look. I recommend Neeta for her master skills, reasonable prices, and excellent customer service. Mirna is extremely thorough and thoughtful with my lash extensions... Thanks Mirna for giving that extra spark to my eyes! 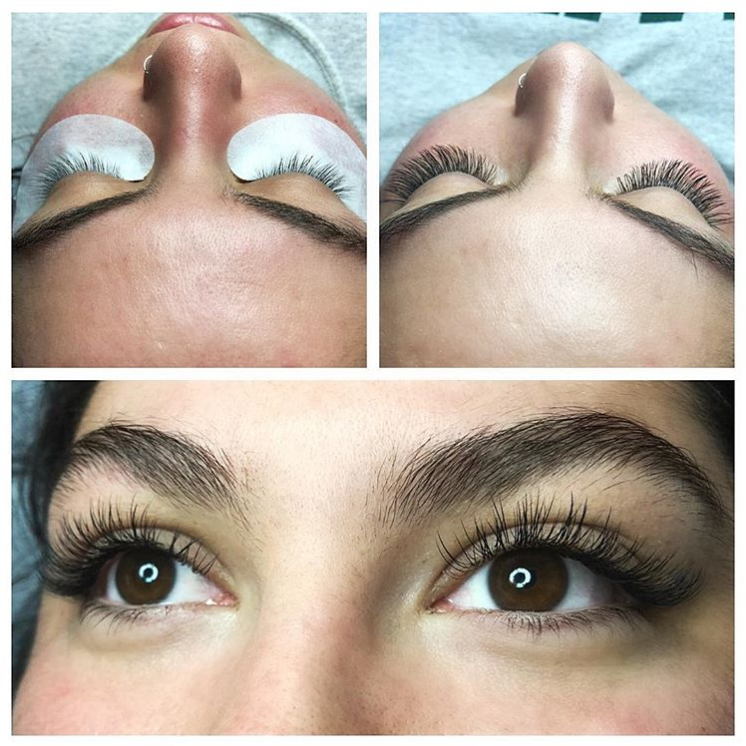 There are no words I can use to describe how amazing I feel each time I step out of the chair with my new lashes. They can last for more than 4 weeks; the exact length can vary depending on many factors.